More than just a physical location, TPI is a network connecting the main R&D facility to renowned institutions of higher learning and to the worldwide community of TPI Certified professionals. Together, they're transforming how coaches and players approach the golf swing through an in depth understanding of the body/swing connection. All this R& D means little to the average golfer if it can't be put into practice in a simple and meaningful way. TPI Certified Professionals are the delivery vehicle of all this knowledge to you. 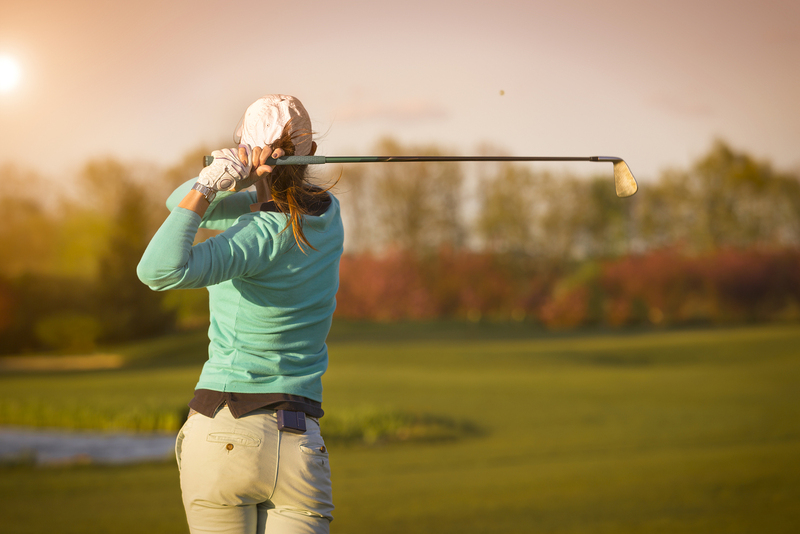 By working with a TPI Certified pro, you're tapping into this vast knowledge base and taking the right steps necessary to find your most efficient golf swing. There are currently over 15,000 Certified pros in 58 countries, making TPI a truly global presence. TPI protocols are developed and tested through many strategic partnerships with NCAA Universities, major health-care hospital systems, leading fitness organizations, professional golf associations and natural Olympic sports development programs on five continents. Everything TPI teaches has been validated through years of research and testing by industry leading experts, many of whom sit on the TPI advisory board. So how to you gain all this expertise? - Through TPI's worldwide network of Certified professionals. Samantha T. Jones is a Certified TPI Fitness Professional. Private TPI Golf Screen Assessment to identify your swing limitations. Attend 2 group sessions per week to learn & practice exercises & drills. Understand the body-swing connection and how it relates to your swing. Learn proper exercises to increase mobility & stability specific to you. Special guest speakers from the golfing and medical community who 'speak the same language'. Work & learn together in a fun group environment. Call 941-323-3136 to Reserve Spot.